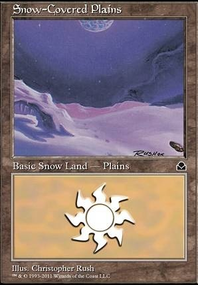 Does Aluren allow you to cast cards? @GhostChieftain i like Bygone Bishop was thinking about adding it when it was first released but the deck was more voltron back then and kinda forgot about it after a while lol. So thank you for reminding me of it. Though the other two im not really a fan of (i could go into more detail if need be. ;) ) but thanks for the suggestions! How about Bygone Bishop for more draw and easier metalcraft? Captain Lannery Storm and Pirate's Pillage could be nice also. 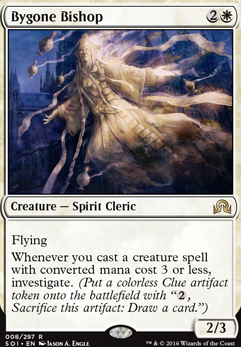 I always enjoy seeing more people make cleric decks, as I have made my own I defiantly have some opinions and ideas on clerics. Mother of Runes , Devoted Caretaker , Benevolent Bodyguard and Battletide Alchemist are excellent defensive options. For cleric beaters I would look at Custodi Soulbinders and Doubtless One . 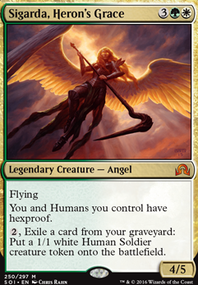 For card draw look at Tymna the Weaver , Twilight Prophet , Custodi Lich and Bygone Bishop . 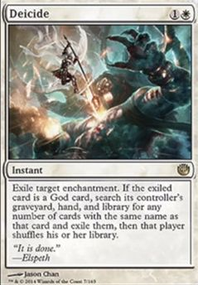 Given your commanders life drain nature I would also look at adding Exsanguinate and Debt to the Deathless as blowouts and enablers for your commander. I feel like tempered steel is a solid budget option, but getting it super competitive is going to take a lot of work. I did give some thought to a Blade Splicer / Countless Gears Renegade / Bygone Bishop flicker/midrange hybrid running it, but Dispatch or Trading Post isn't a spectacular payoff. 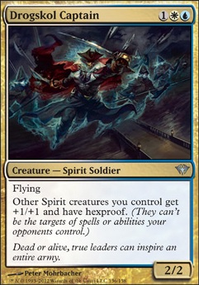 Its just one of those cards which is waiting for an efficient payoff that isn't already an archetype to drive Ethersworn Canonist 's price through the roof. Makes sense Daed, I just wanted to be sure before I suggested anything. To me Bygone Bishop seems subpar. Swiftblade Vindicator would be really strong if you can get it big. 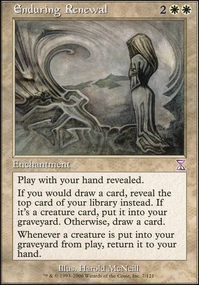 However, if that doesn't happen consistently when you draw it it would seem like a dead card. IDK, this is more just personal opinion than anything else.